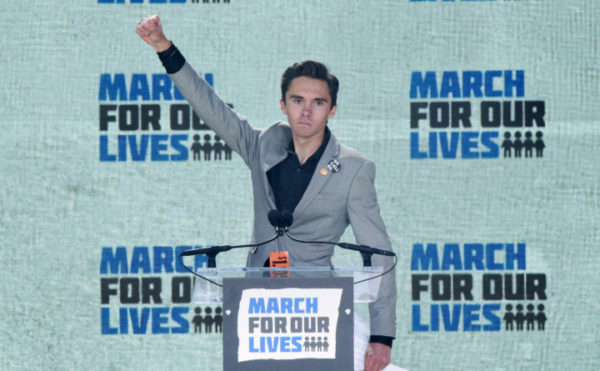 David Hogg speaks during March for Our Lives to demand stricter gun control laws on Saturday, March 24, 2018, in Washington, D.C. But the mayor said little during the meeting or to reporters who asked him to respond to the public backlash. “Are you sorry that you tweeted that?” one reporter asked. “You are fake news. Goodbye,” Isgro responded. On Monday, after several days of silence, Isgro released an unapologetic, written statement in which he said he would continue to serve in his role as mayor. He said “wealthy, political elites” were responsible for the social media controversy.